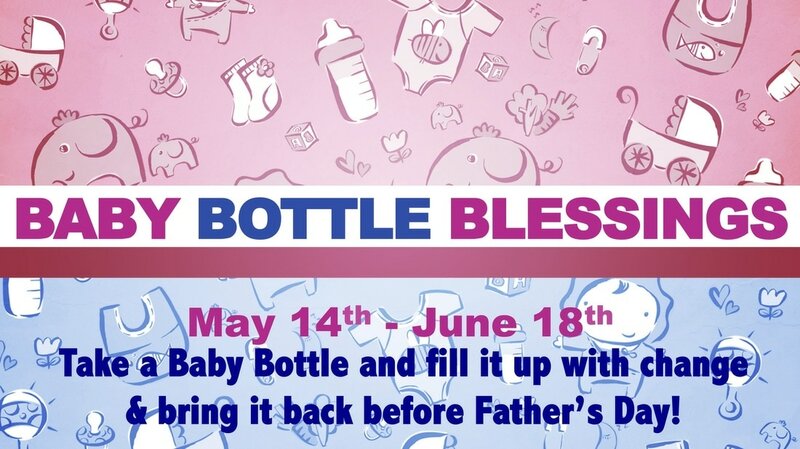 Baby Bottle Blessings is an outreach that supports New Beginnings in Winchester, Ky. They provide support for young teenage expectant mothers who need assistance and support. You can pick a bottle up at the Water Source. Take a bottle--fill it with change, bills, or write a check---and bring it back with you on Sunday! LWC gave $2,601.15 last year! Thank you, LWC, for the 110 shoes that were donated to our children in the community! Thank you to all who helped purchase a fan! We were able to bless over 30 families with fans during the hot summer months! Operation Christmas Child is one way we make a splash around the world. 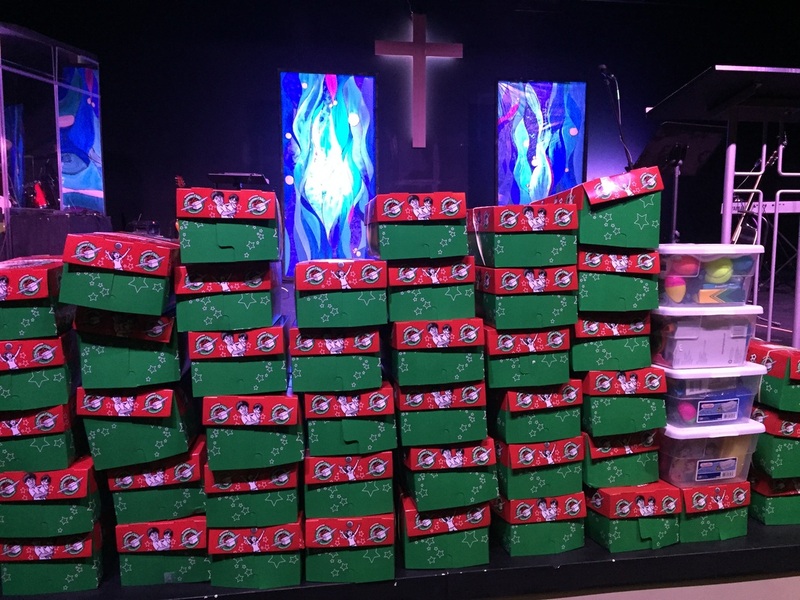 We packed 520 shoe boxes that will bring joy to the hearts of children and the message of Jesus to their soul! 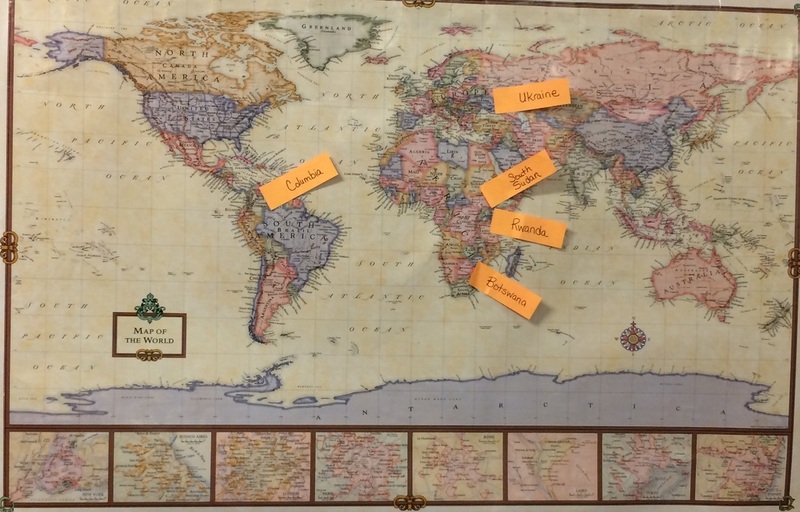 The map indicates the location where our shoe boxes could end up. Please begin praying for the families who will receive the boxes and that the hope of Christ might be received!